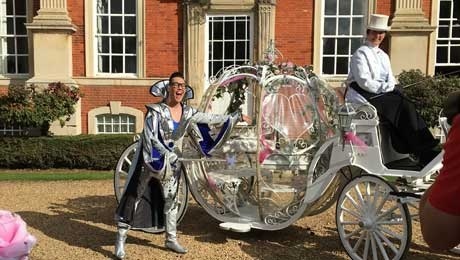 The stars of this year's spectacular family pantomime Cinderella proved it's never too early to prepare for the Royal Ball by getting into the festive spirit and launching this year's spell-binding show at 18th century country mansion, Chicheley Hall. 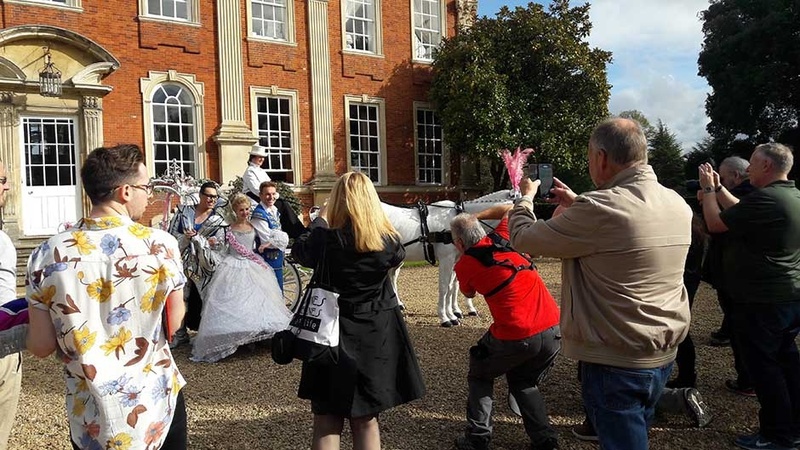 Press were invited along for a fabulous photo call complete with horse and carriage, before getting the chance to have a chat with the cast. 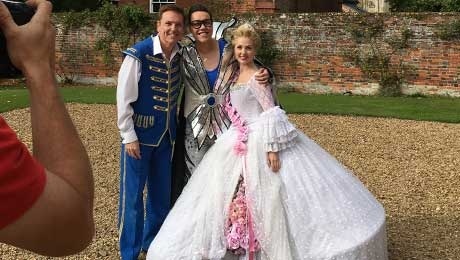 Television, musical theatre, pantomime legend and Strictly star Brian Conley stars as Buttons alongside fashionista and television presenter Gok Wan as the Fairy Gokmother, with the beautiful Lauren Hall in the title role in Milton Keynes' must-see show. 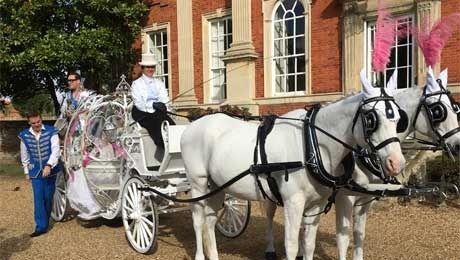 With the clock ticking, tickets to Buckinghamshire's biggest Royal Ball are selling fast so audiences shouldn't leave it any longer to book for this year's must-see pantomime featuring a coach-load of audience participation, laughter, magic, stunning costumes, dazzling choreography and plenty of Strictly surprises along the way. 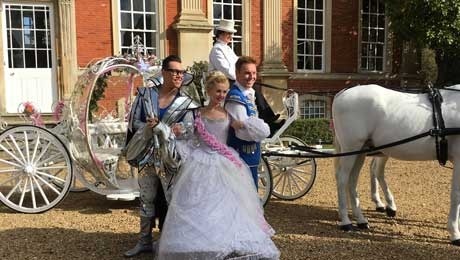 The show opens on Saturday 9 December at Milton Keynes Theatre.